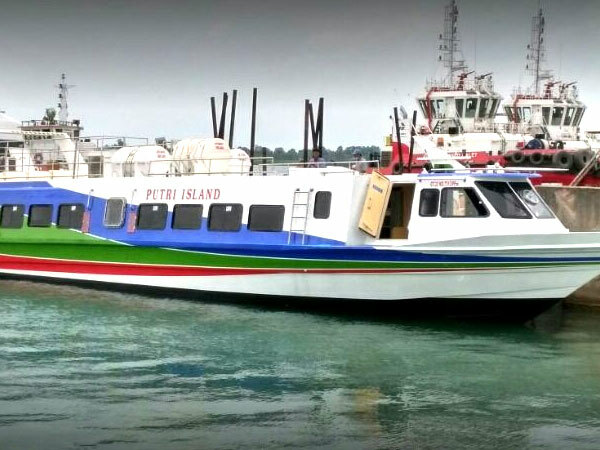 Gili Islands are a group of three small islands, there is no bridge and no airport is visible, so unless you can get access to helicopters and landing pads, the right answer is the boat to get to Gili Islands and Lombok. 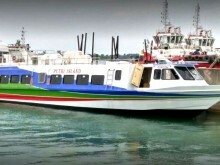 There are Gili fast boats and slow boats, glossy ships and rusty boats, expensive boats and cheap boats. All this is just for a jaunt across the water! 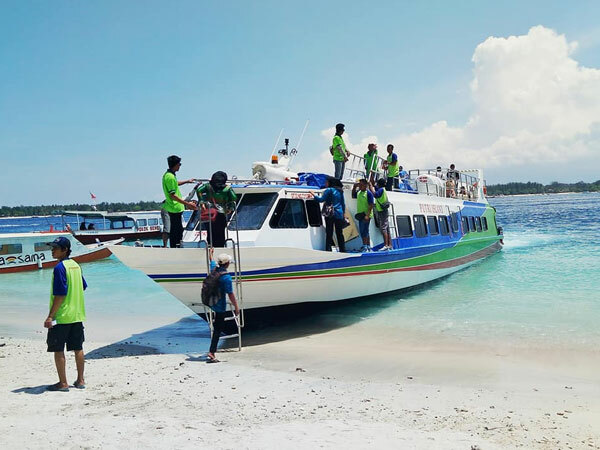 When you holiday in Bali and also have plans for a tour to Gili Trawangan or GIli Air Lombok, of course you will need transportation. 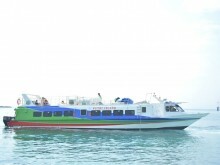 The best and fastest way to get to Gili Trawangan Lombok is by using fast boat. 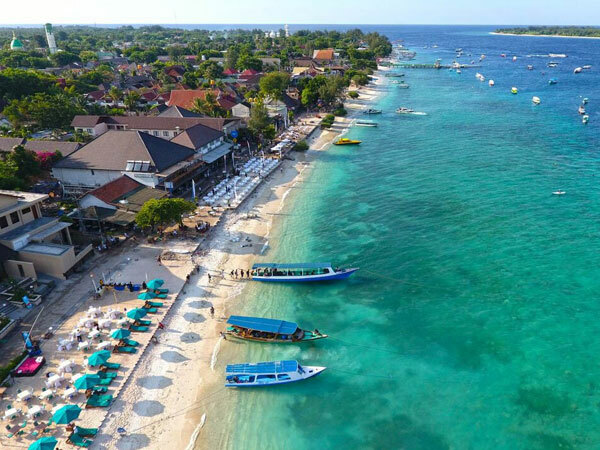 Providers of fast boat services to Gili Trawangan with cheap prices, you will find a lot through the internet media, through search engines like Google. Fast boat is also known as the speedboat. Because so many companies providers fast boat Bali to Gili Trawangan, of course it would be hard for you to choose. The next question, which company fast boat from Bali to Gili Trawangan which should be selected? 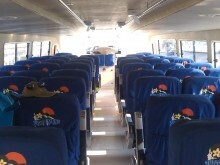 The answer is Ostina 3 Fast Boat to Gili Trawangan, GIli Air, and Lombok (Bangsal) with boat aluminium and air-conditioned for your comfortable. Because we write for readers, who need fast boat transportation to Gili Trawangan cheap, safe, clean and use a fast boat that is still new since January 2019. 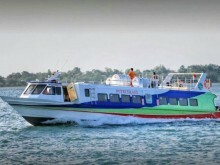 Traveling from south Bali to the harbor of Padang Bai Karangasem will be taken within approximately 1.5 hours by shuttle bus. Boat with speed 35 KNOT and capacity for 130 passangers completed with life jacket for your safety and also with insurance.